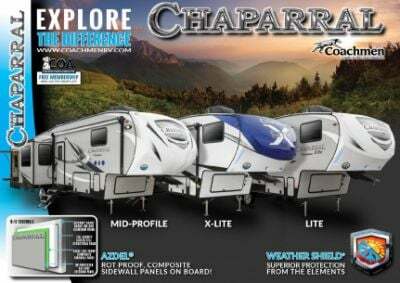 The 2020 Coachmen Chaparral 391QSMB is one terrific 5th Wheel and if you'd like to own it at a price you won't believe, then come and see us at Hamiltons RV! We're located in lovely Saginaw, Michigan, and we've been selling top brand RVs at deeply discounted prices since 1989! 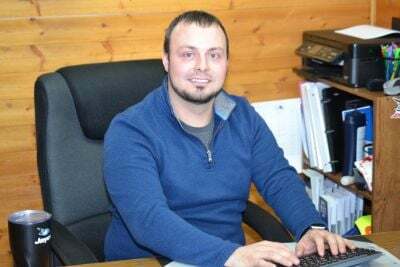 We're conveniently located at 1580 Tittabawassee Saginaw Michigan 48604 and our friendly, knowledgeable staff are ready to make your RV dream come true - and save you $1000s! Even if you don't live in the Saginaw area, our fast, reliable 24/7 delivery service means this fabulous 5th Wheel can be at your door in no time! So give us a call at 989-752-6262 and let us make your RV dream a reality! Enjoy family time outside under the shade of the 20' 0" awning! Towing is simple with this RV's hitch weight of 2249 lbs. and GVWR of 14500 lbs. Up to 7 people can get a good night's sleep inside this cozy RV! The roomy master bedroom, with its Queen bed, is spacious and handsome, and you'll enjoy a great night's rest at the end of every day! One of the great amenities in this 5th Wheel is the kitchen where you can prepare great meals for the family. Cook up steaks, burgers, fish, or pancakes on the handy 3 burner range cooktop! For stocking all your favorite meats, veggies, cheeses, and drinks, you'll love the 8.00 cu. ft. refrigerator! You'll have plenty of fresh water for cooking, cleaning, and drinking, thanks to the 48 gallon freshwater tank! Got kids? Has it been a challenge to make sure they get a good night sleep on the road? 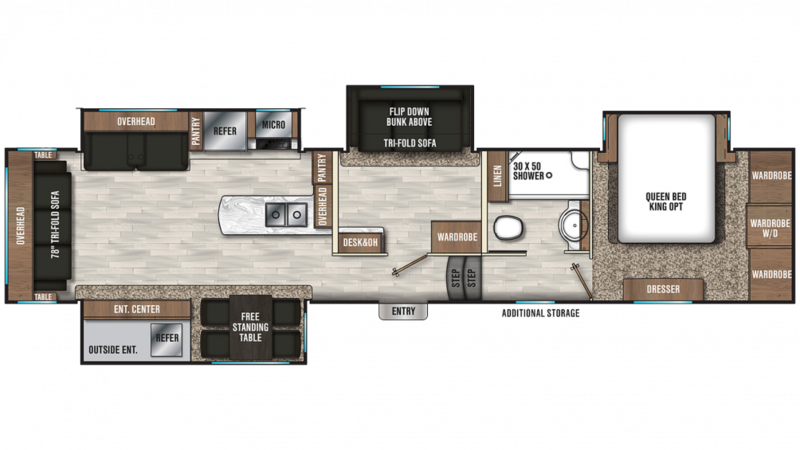 It won't be in the Coachmen Chaparral 391QSMB because this roomy RV comes with 2 beds, including the cozy Flip-Up Bunk in the bunkhouse! Kids can snuggle in at the end of the day and drift off to dreamland in no time! Spice things up by having your meals outside! It's easy to cook out in the fresh air and sunshine with the outdoor kitchen!